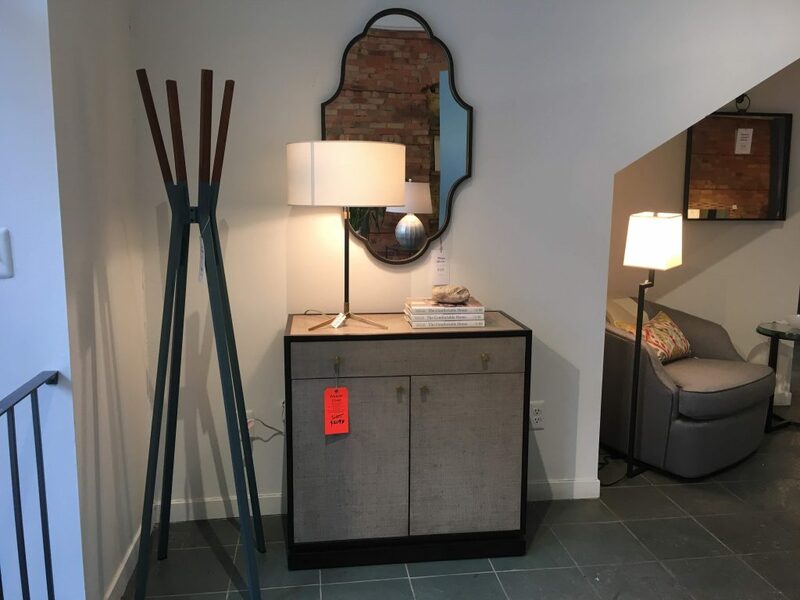 Showroom Samples 30% - 70% OFF! 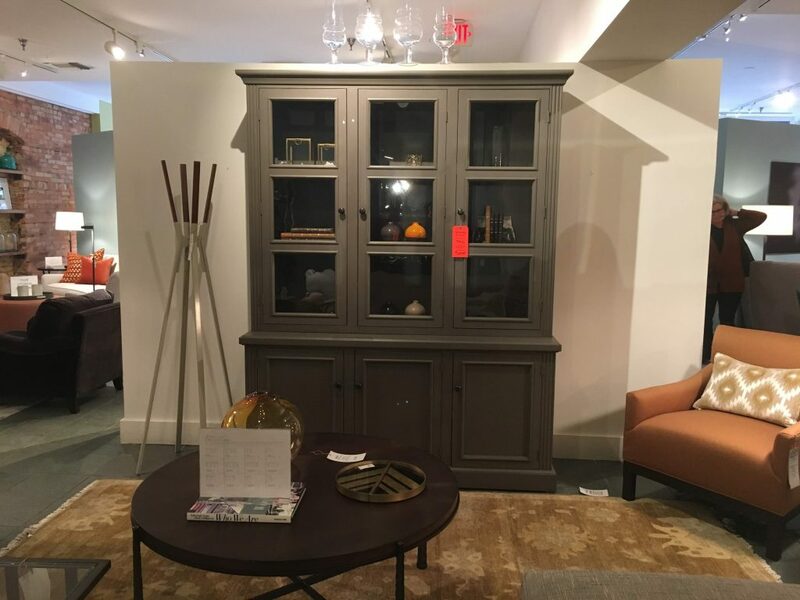 Visit us and don’t miss the opportunity to save up to 70% in our Winter 2019 Clearance Sale! 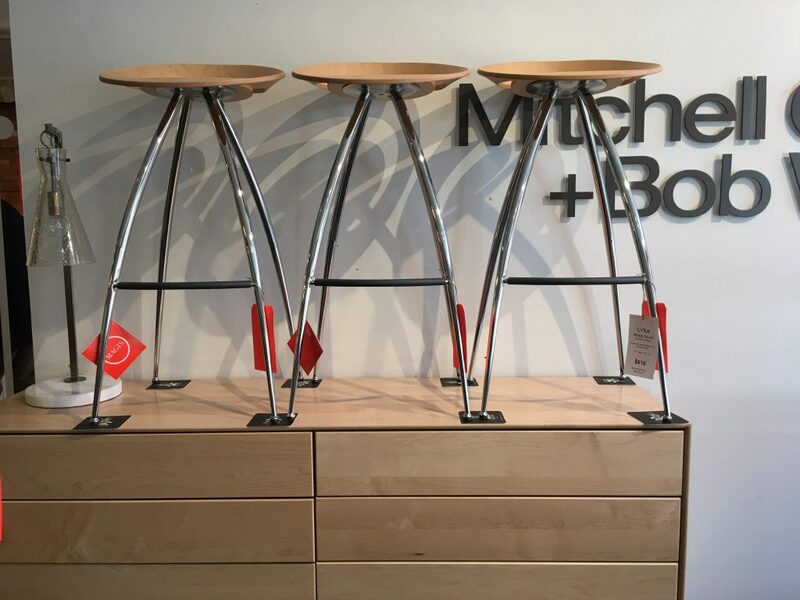 Please note that the products displayed may have been sold. 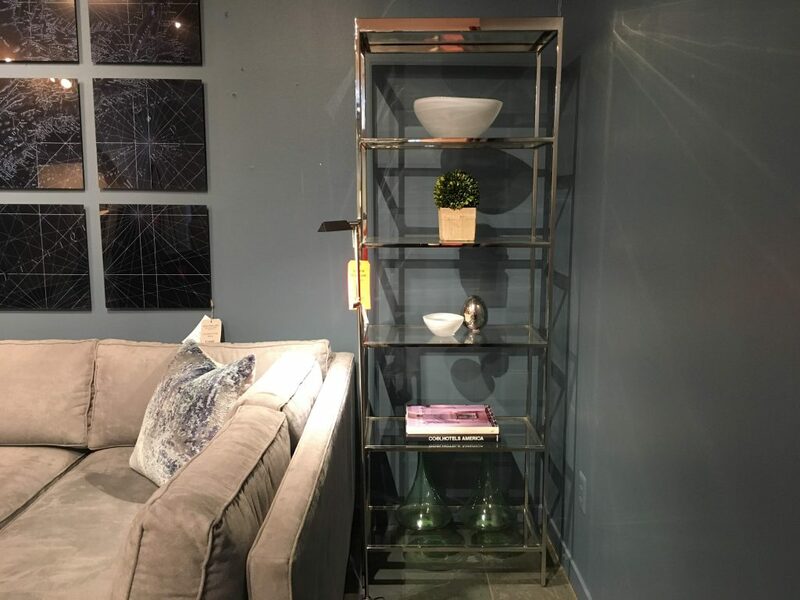 We are continuously bringing more pieces from our warehouse. 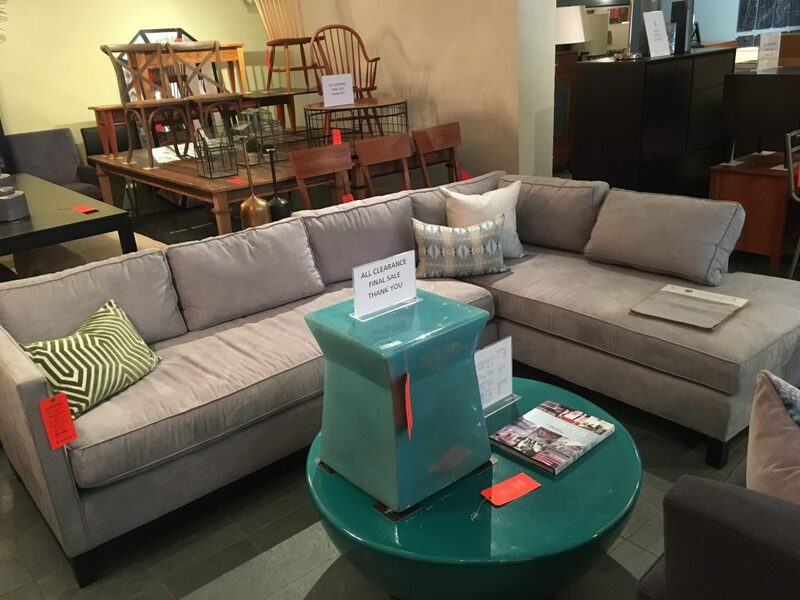 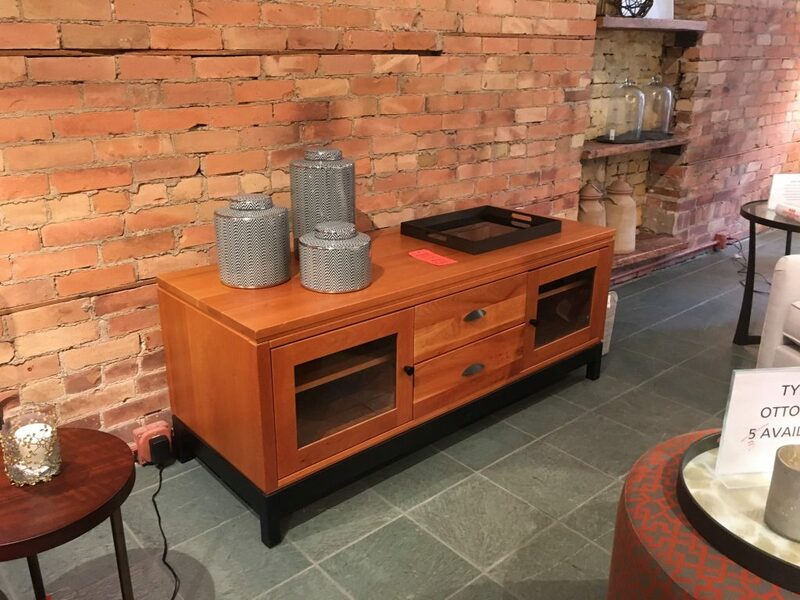 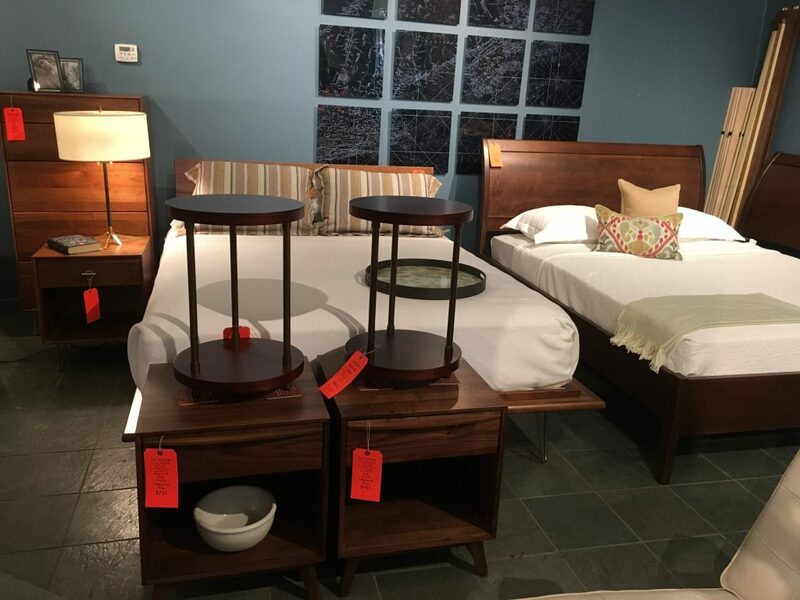 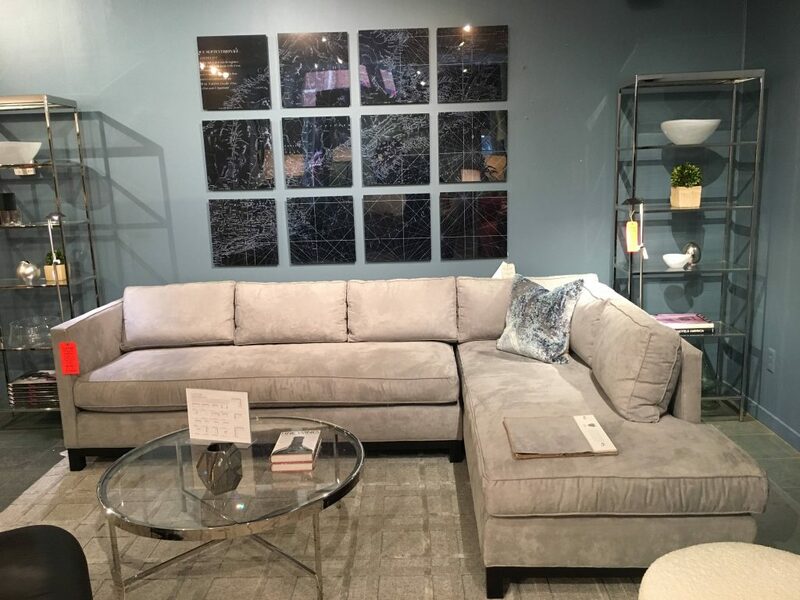 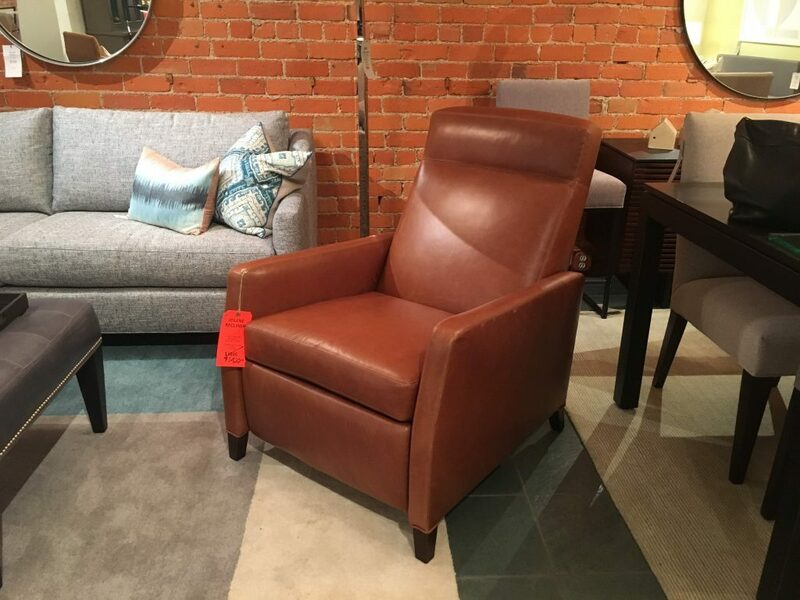 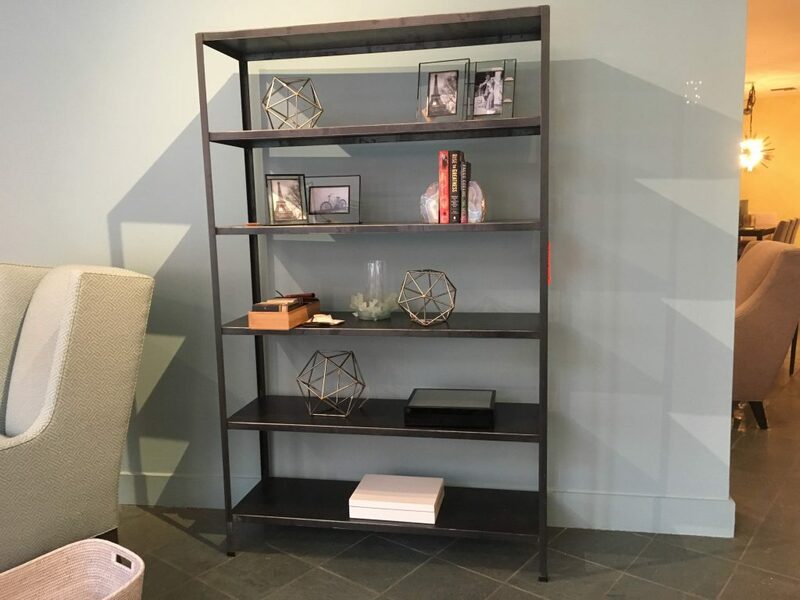 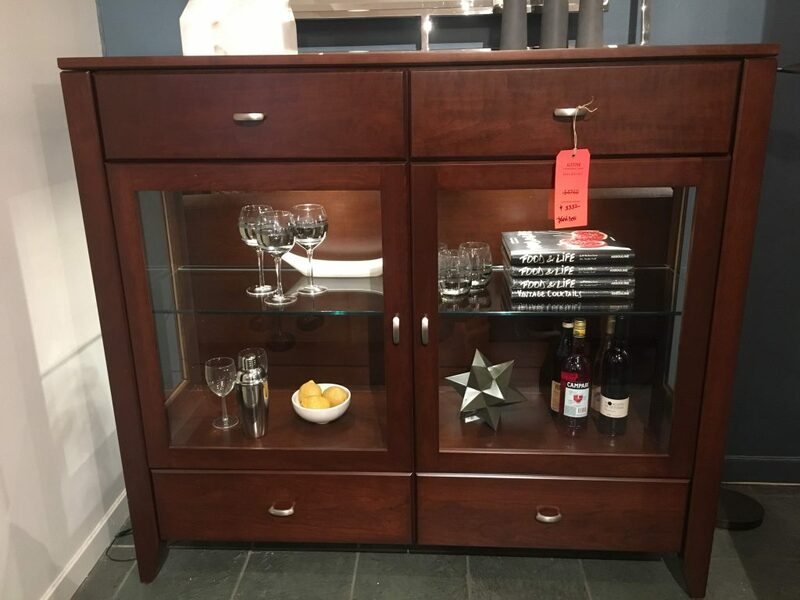 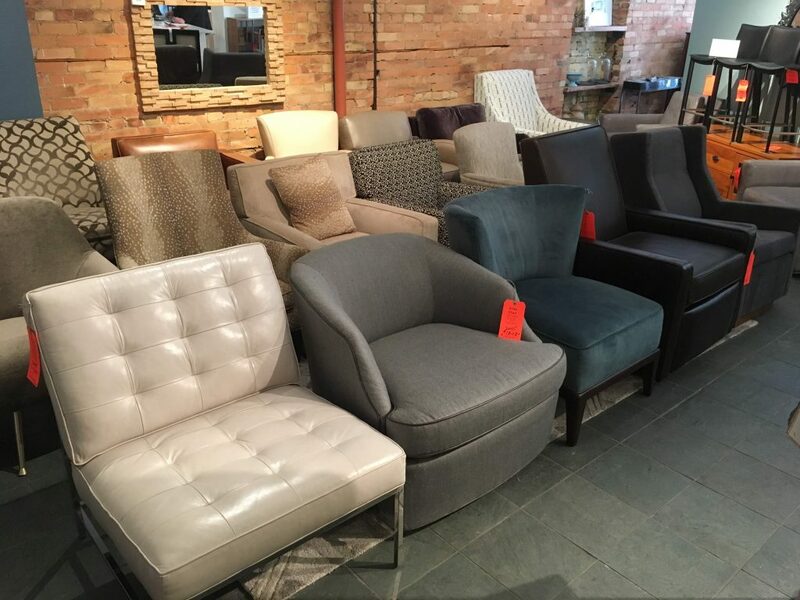 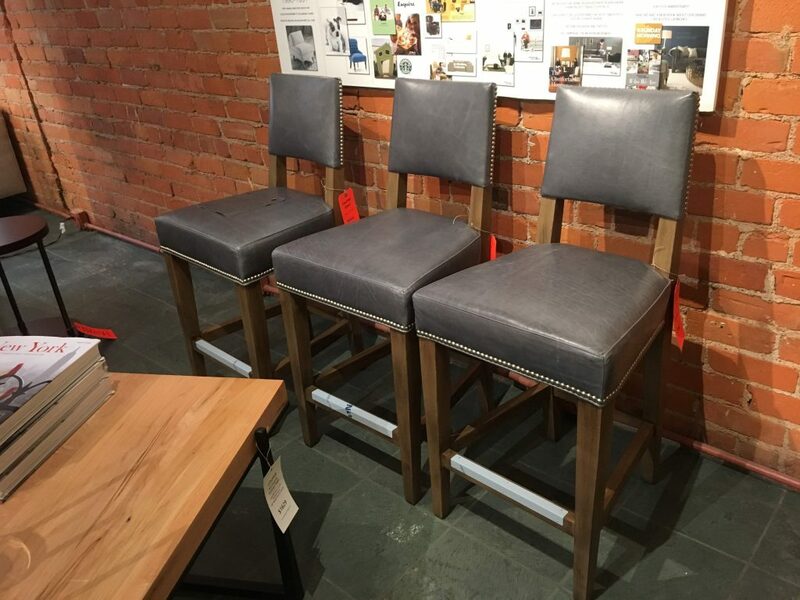 Come visit our Showroom at 208 S. Ashley St., Ann Arbor and see the current products on clearance until March 3rd, 2019.